The Furniture Project started in 1992 and has continued to grow each year. 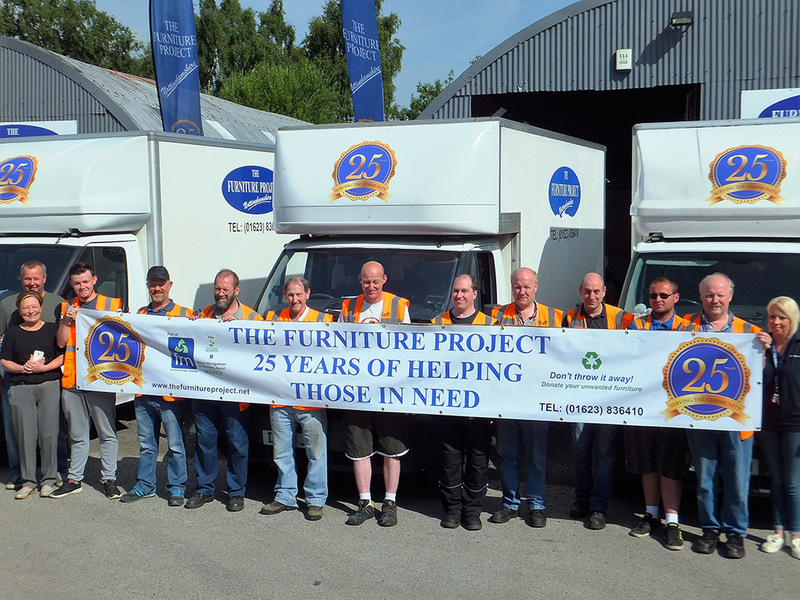 August 2017 saw the Furniture Project Nottinghamshire celebrating 25 years of helping people in need. 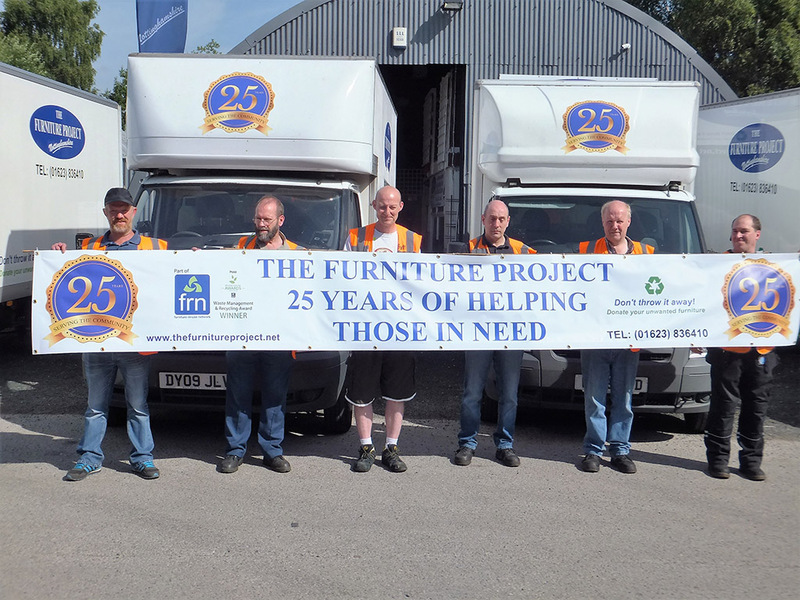 During those 25 years, the Project has help over thirty thousand families and individuals in Nottinghamshire achieve a better quality of life, whilst at the same time preventing thousands of tons of furniture & household goods going into landfill. It all started back in 1991, when increased unemployment and a change in the Social Security benefits system, resulted in less access to grants from the Social Fund for items like household furniture, even amongst those meeting all the criteria for eligibility. Against this background, and with growing evidence of need, staff and volunteers from the Community Development Project and Unemployed Centre, based at the Dukeries Complex, New Ollerton, embarked on a pilot furniture project (following an idea by community worker, Rosemary McDonald). Helped by the Bassetlaw Probation Service providing transport and volunteers; and with garage storage space given by Nottinghamshire Community Housing Association, the first seeds of the Furniture Project were sown. This pilot was so successful, and the demand for the service so great, that it was decided to put together a funding package for a permanent project. 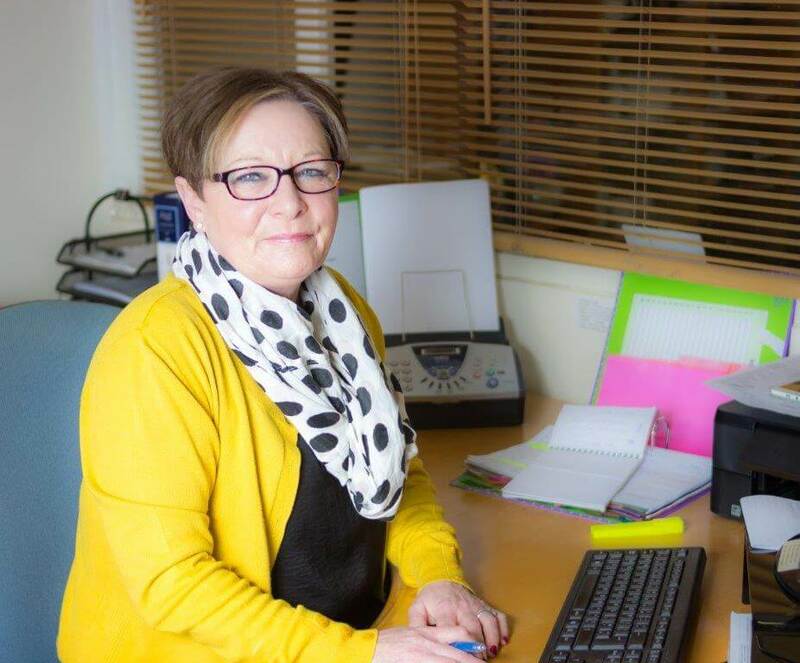 The project was awarded grants totalling £41k, based on a three-year life span, from two organisations: Opportunities for Volunteering – a consortium under the Department of Health, and the Rural Development Commission. In August 1992, with the grant aid in place, the Furniture Project was officially formed and it was able to recruit a Project Co-ordinator, a Driver/Assistant and purchase a second-hand Luton van. The Project was overseen by a Management Committee, whose role was to support, encourage and in conjunction with the Project Co-ordinator, make decisions by consensus. The Co-ordinator produced the necessary systems of administration, organisation of work, policies and procedures to enable the project to function efficiently. At that time, the Furniture Project was based on a joint share basis, in the Unemployed Centre, at the Dukeries Complex, New Ollerton. However, the furniture storage was nearly a mile away in four lock-up garages, which were in poor condition and had no heating or lighting! Additionally, they were limited in what they could store, and with the increasing demand for the Projects services, it became clear that larger premises were urgently needed. In October 1992, with the storage situation critical, suitable premises were identified in a unit at Boughton Industrial Estate. Newark & Sherwood District Council (who owned the estate at that time) agreed to let the Project lease the unit. From these humble beginnings, the Furniture Project Nottinghamshire, has grown to be the largest furniture project in Nottinghamshire. It now has five vans operating daily, collecting donated furniture, delivering furniture to those in need (the Project averages 10 referrals for help each day, made by over 150 agencies & organisations) and delivering surplus furniture sold to help fund the Project, throughout an area covering over 600 square miles. It also offers placements to Nottinghamshire Probation Services for those doing Community Service. From the original one unit at Boughton Industrial Estate, the Furniture Project now occupies three units on the estate, this is our headquarters and permanent home. The Furniture Project Nottinghamshire, employs seven full and five part-time staff, and has sixteen wonderful part-time volunteers. The Project is ably managed by Mrs Carole Batey, who is overseen by a management committee. The members of the management committee are volunteers from widely differing backgrounds. They bring a wealth of experience and expertise to the Project, assisting the manager to continue growing the Project effectively. The Project also runs a successful retail shop based in the Ollerton Market Hall, managed by Beki Cooper and volunteers, which, along with ‘GiftAid’, plays an important part in helping fund the Project. The Project plays a very significant role in reducing waste going into Nottinghamshire’s landfill sites, and in October 2016, it efforts were rewarded; The Project was awarded the prestigious ‘Nottingham Evening Post’s Environmental Award’, sponsored by Biffa, for Recycling and Waste Management. Continuing with its mission to help those in need, the Furniture Project is now taking part in the Government’s ‘Syrian Vulnerable Persons Resettlement Programme’ in conjunction with Newark & Sherwood District Council. Sensitive & caring House Clearance after a bereavement, in most cases this service is free – please phone 01623 836410, or contact us for further details. Furniture removal within the Nottinghamshire area – please contact us for a quote. If you have items which are not re-usable, we can for a small fee, remove them for recycling. Therefore, if you are homeless, on a low income, in receipt of benefits, are a family or individual in crisis, or in temporary accommodation and live in Nottinghamshire, then please refer to the ‘How to obtain furniture‘ page on this web site, which lists some of our main referal agencies.